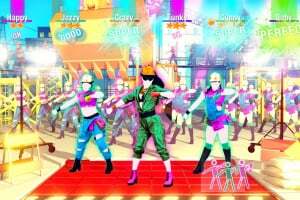 Dance to 40 hits from "Havana" by Camila Cabello, "I Feel It Coming" by The Weeknd Ft. Daft Punk, and more! 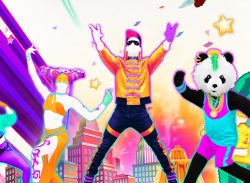 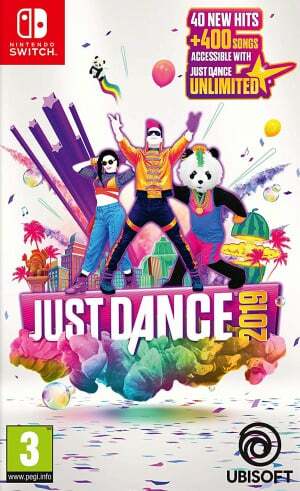 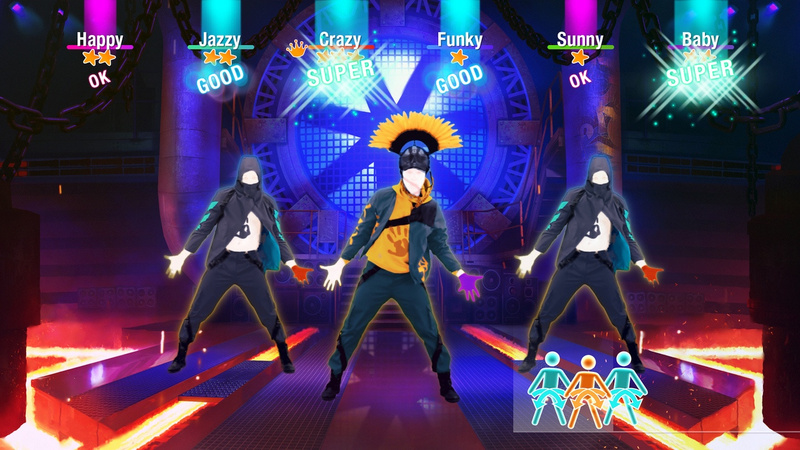 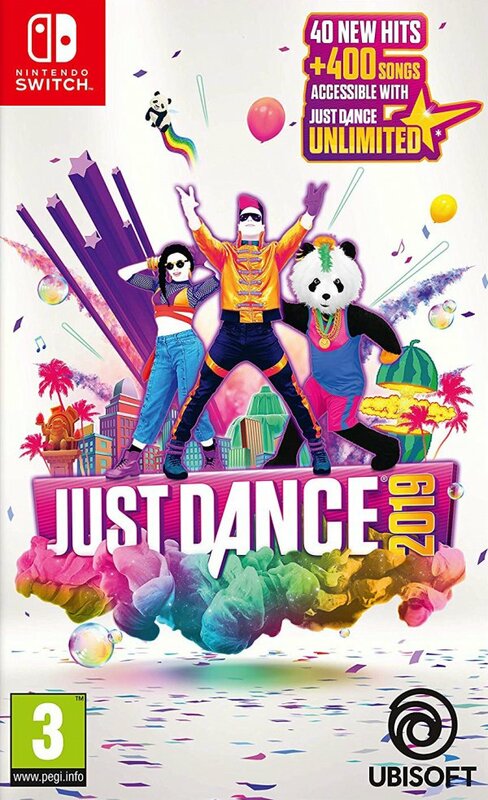 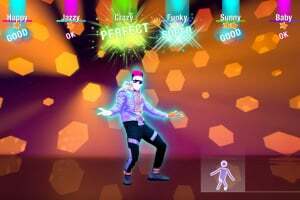 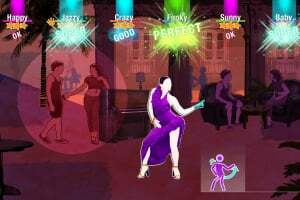 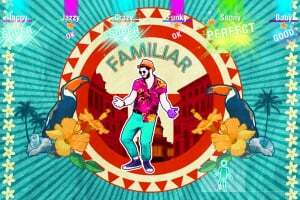 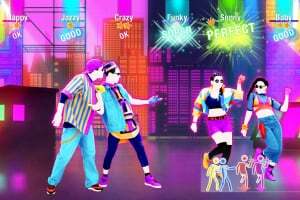 1-month trial of Just Dance Unlimited included! 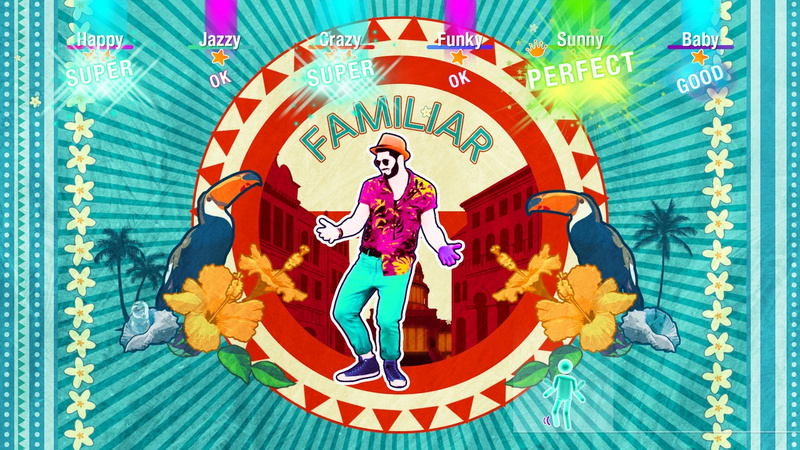 Dance to more than 400 songs all year long. 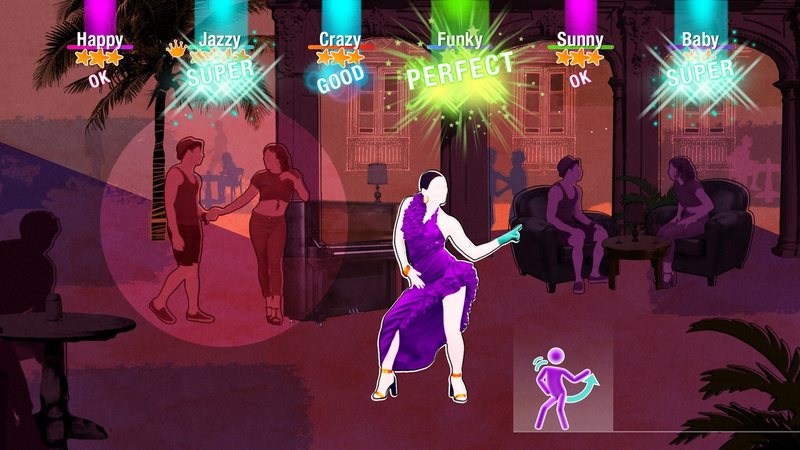 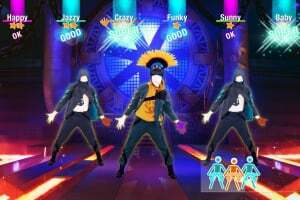 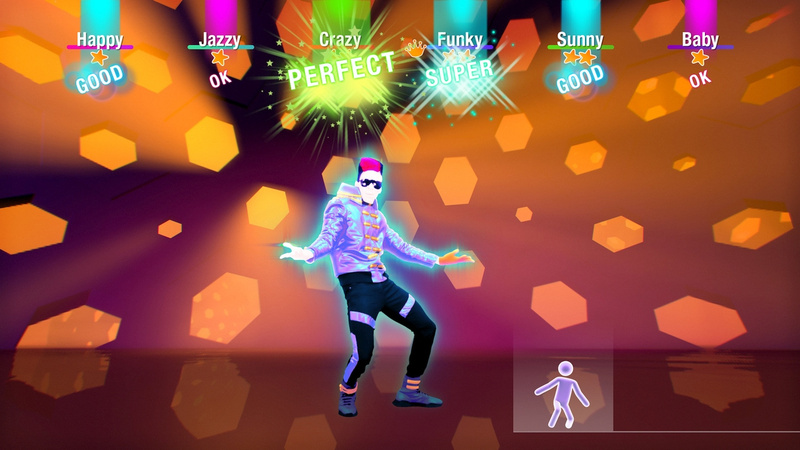 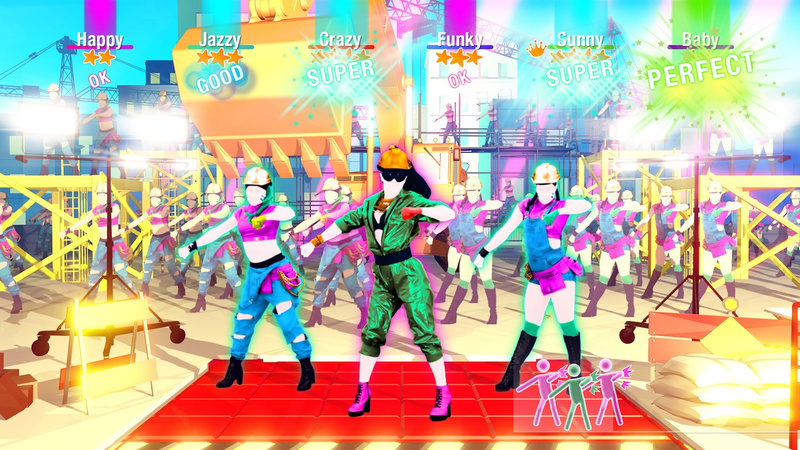 Your Just Dance experience is now personalized as the game learns your dancing habits and suggests content! 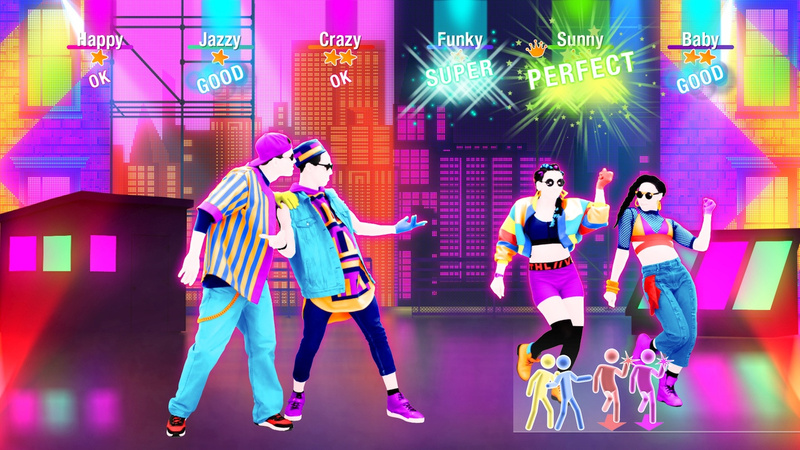 8 exclusive choreographies created with the help of kids’ development experts to encourage healthy movement.